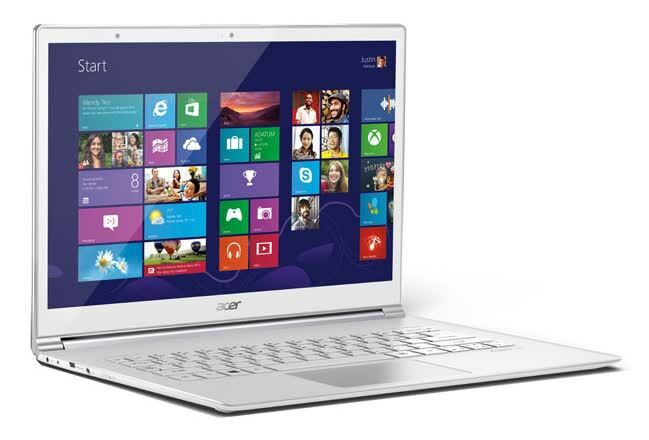 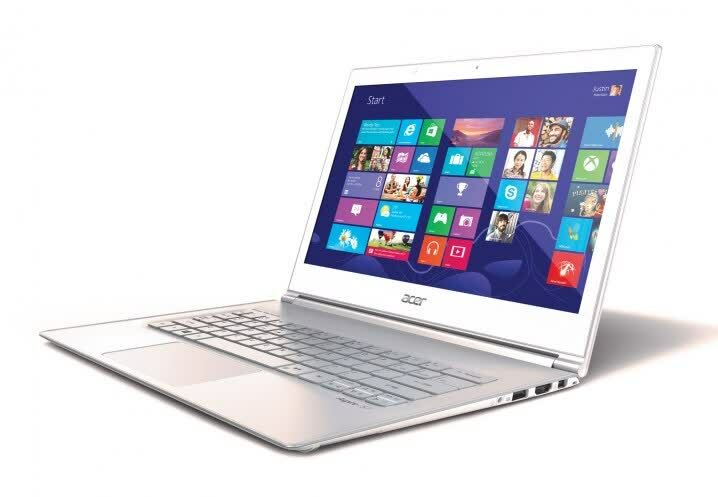 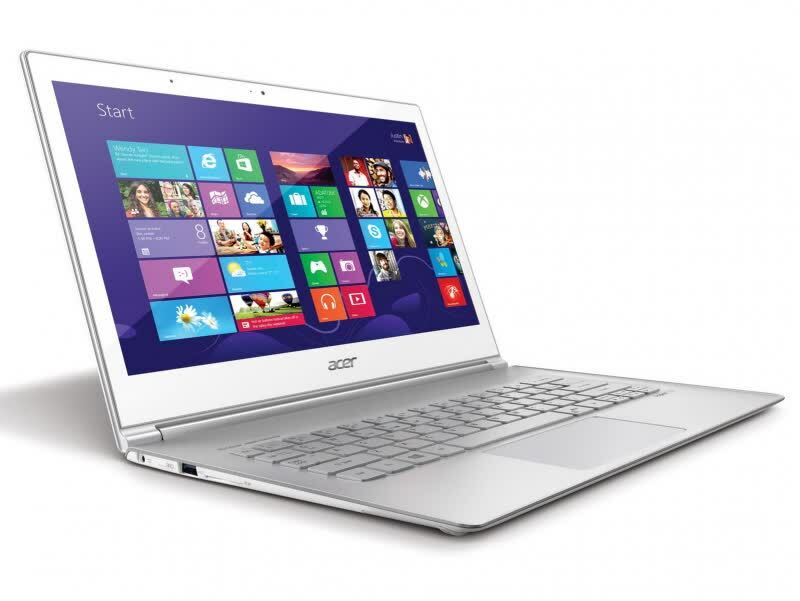 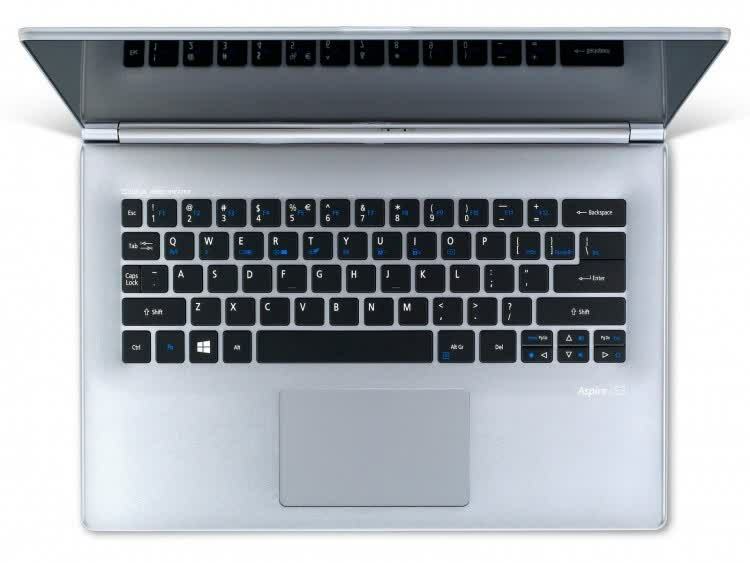 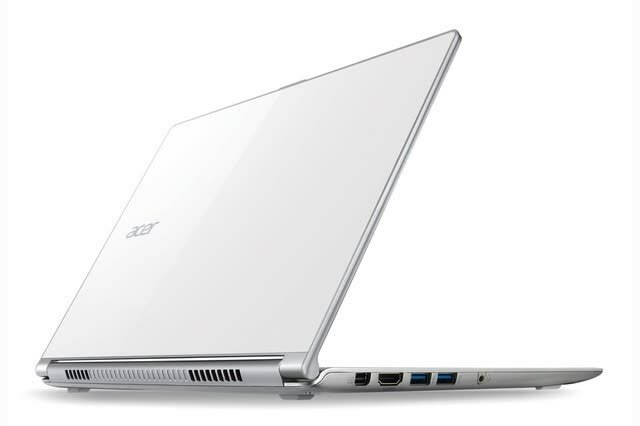 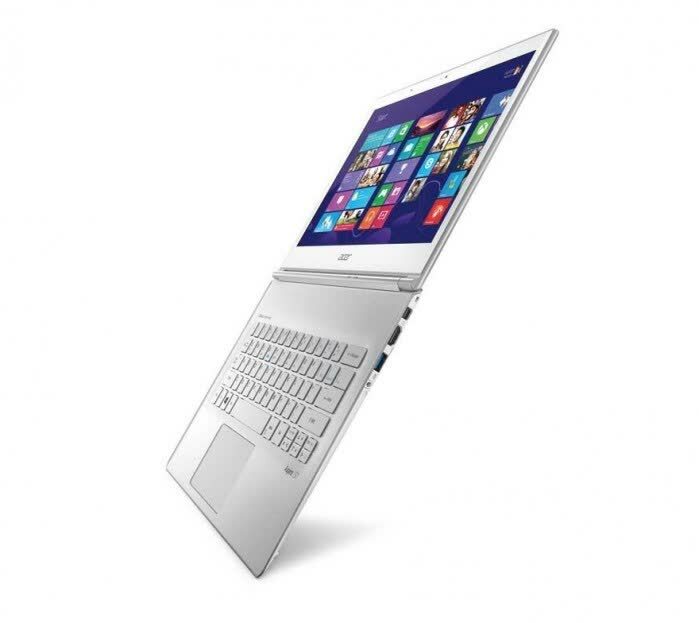 The Aspire S7-392 is the sucessor of Acer's S7-391. 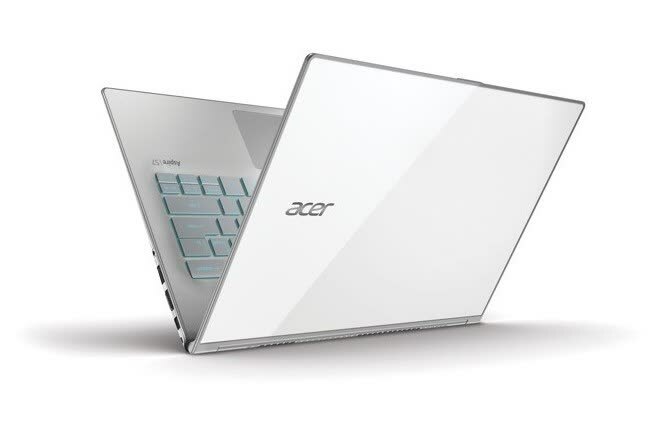 The S7-392 features a 1.6GHZ Intel Core i5, 8 GB of RAM, a SSD with 128 GB of capacity, a 13.3 inches (1920 x 1080p) touch screen and Windows 8. 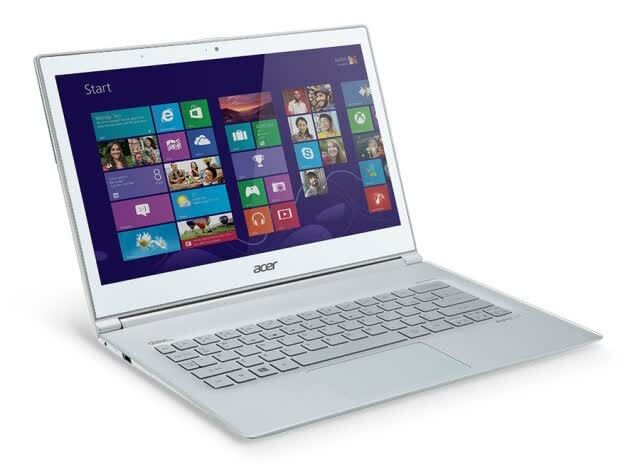 Other conectivity options include USB 3.0, a SD card reader, HDMI and 802.11 a/b/g/n WiFi.